Happy Veterans Day 2018! 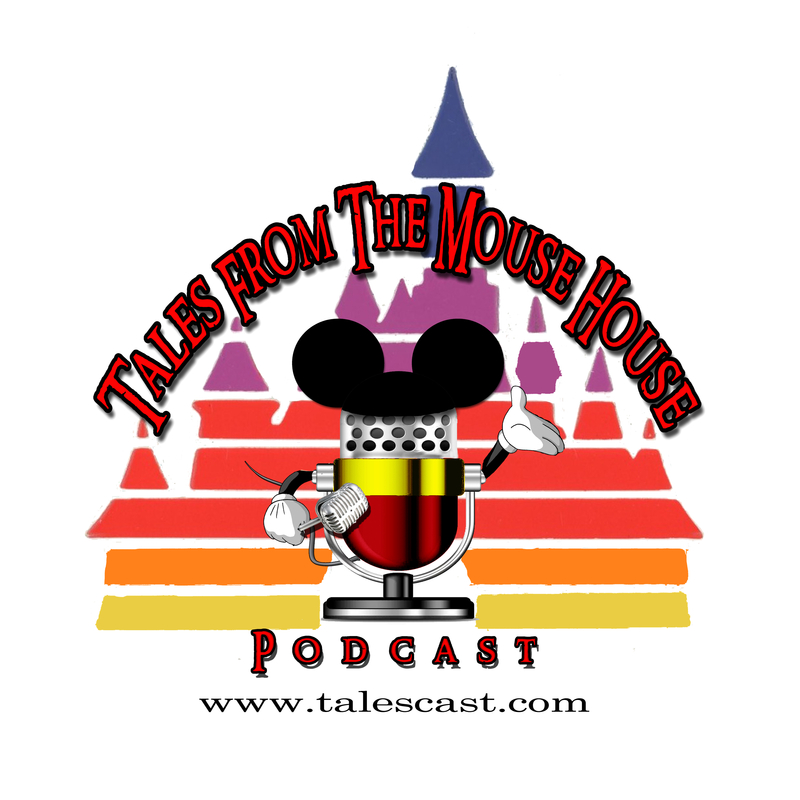 Joyce is back for another episode of Tales From The Mouse House Podcast, brought to you by It’s All About The Mouse Travel-Joyce Kessel! On this episode, Joyce gives you the lowdown on some Holiday Happenings around the Disney Resort Parks, and invites YOU, yes YOU to be part of the new show format!